Fruit Avalanche is not your ordinary brick breaker. 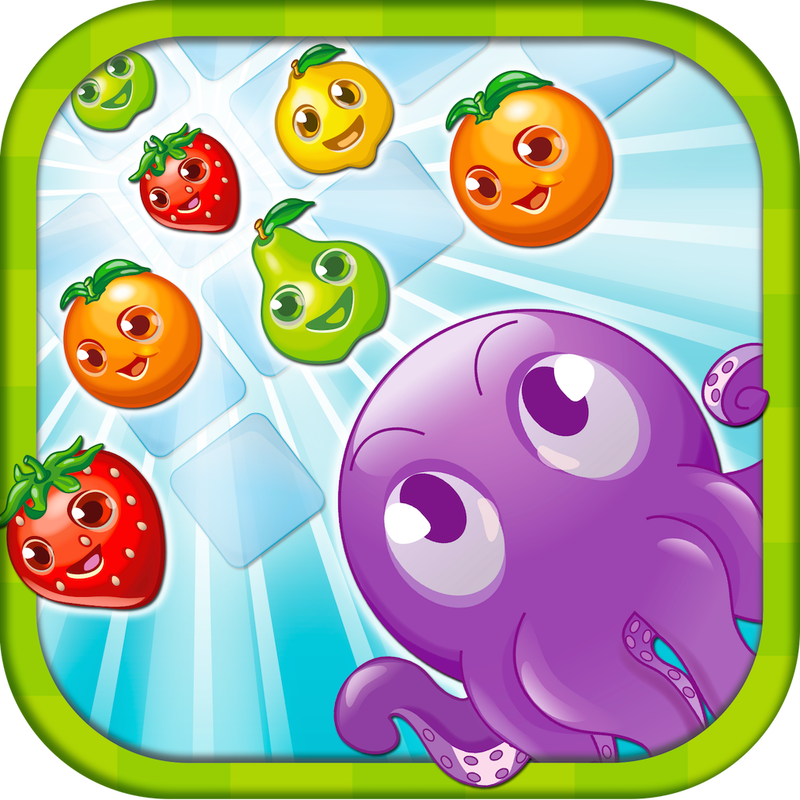 This entertaining little game is packed not only with colorful fruit, but a clever story, great graphics, and endless play without time limits or game-stopping levels. There are magic mushrooms called Mushitos, little fruits to conquer called Fruizbees, and even a cavern to explore in this crazy fantasy world of Sam’s Islands. This humorous story adds to the total game experience that you do not see with other brick breaking games. Another part of what makes this game unique is the customization of your game paddle. You can choose from 22 cute pets to use as your paddle and each has powers just waiting for you to discover and use to destroy those silly Fruizbees. The recent update has brought triple the power-ups and power-downs with new ones popping up all the time. You can experience hurricanes, storms, and even gravity. As for achievements, there are now 137 available with new ones being added regularly. With no levels to master in order to move on, you can continue playing to better your previous score, challenge yourself to new missions with sweet rewards, and even take on your friends. Here’s a video preview of the app in action. If you can’t see the video click here. 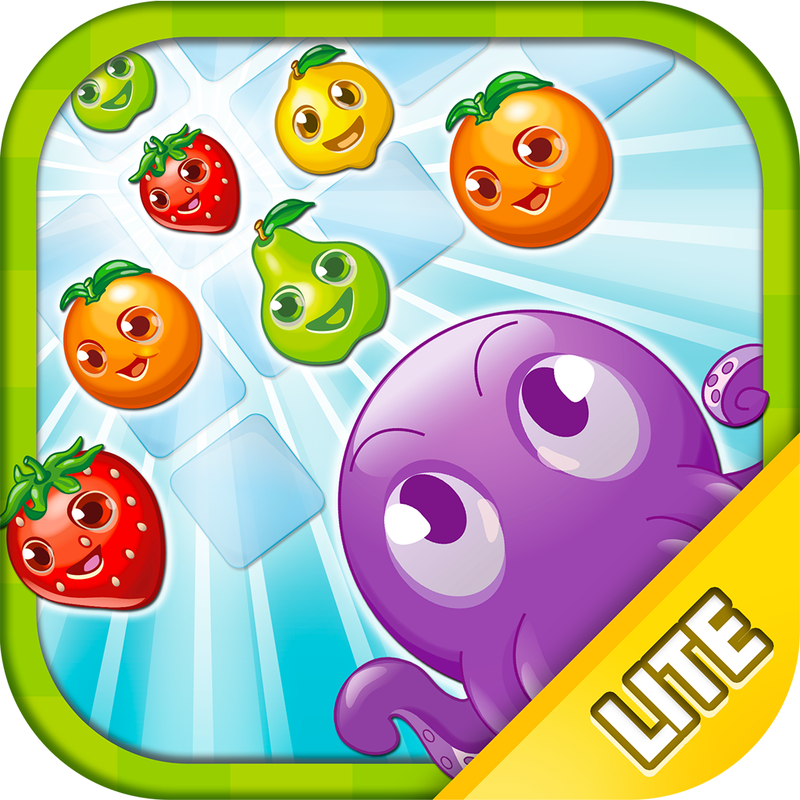 Fruit Avalanche Lite is available for free with the full version available for $0.99 on the App Store.